Is it possible to tell the truth and keep your family and friends happy? Can anything be ‘invented’ in memoir? Facilitated by award-winning writer and writer mentor, Patti Miller, this workshop will look at reasons for avoiding the truth, navigate the borderlands with fiction, explore ways of telling the truth – and find out when honesty becomes navel-gazing. 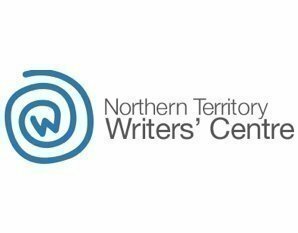 This workshop offers creative guidance and practical writing exercises for writers with some experience. A copy of Patti Miller’s Writing True Stories would be useful.